Presented by bardoLA, originated and supported by the Museum of Contemporary Art North Miami, and curated by Jeffreen M. Hayes, Ph.D., this will be the first major exhibition of AFRICOBRA’s work in Europe. The exhibition is made possible with the generous support by Kavi Gupta Gallery, Chicago, Illinois, the City of North Miami, Florida, and the John S. and James L. Knight Foundation. AFRICOBRA was founded on the South Side of Chicago in 1968 by a collective of young Black artists, whose interest in Transnational Black Aesthetics led them to create one of the most distinctive visual voices in 20th Century American art. The key characteristics to what we now consider the classic AFRICOBRA look—vibrant, “cool-ade” colors, bold text, shine and positive images of Black people —were essential to everyday life in the community from which this movement emerged. It is a movement with roots in the soil, streets, classrooms, studios, and living rooms of the South Side of Chicago—yet its influence has extended around the world. The five AFRICOBRA founders—Jeff Donaldson, Wadsworth Jarrell, Jae Jarrell, Barbara Jones-Hogu and Gerald Williams—understood the potential power visual art has to communicate deep meaning on multiple layers. They had the sophistication to mobilize the organic elements of their everyday visual environment into something capable of affecting the hearts, minds, and spirits of contemporary people. Their collective impact, in addition to Napoleon Jones-Henderson and Nelson Stevens both of whom joined the group in 1969 on the visual arts scene helped establish the visual voice of the Black Arts Movement of the 1960s and 70s. 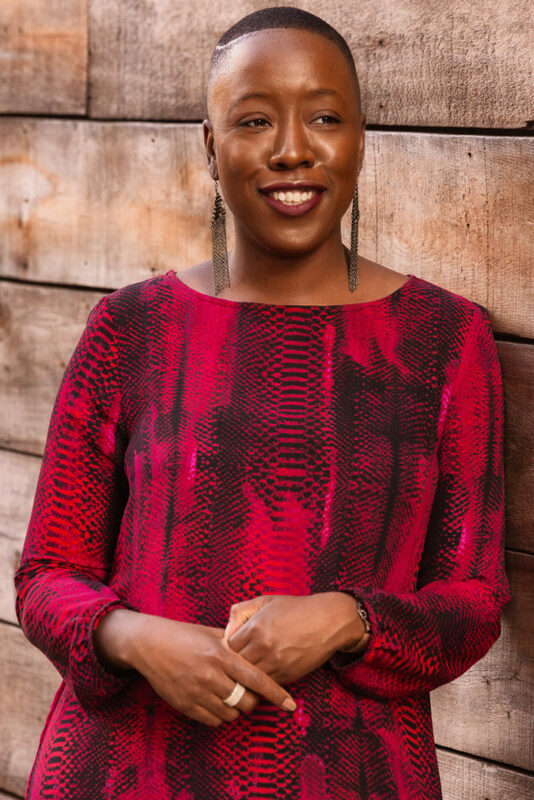 Their further impact—as artists, educators, and community leaders—has brought the members of AFRICOBRA to the forefront of contemporary conversations about the history, legacy, and future of Black Art in America and the world. AFRICOBRA: Nation Time is the next chapter of AFRICOBRA: Messages to the People, which premiered at MOCA North Miami during Art Basel Miami 2018, AFRICOBRA: Nation Time will focus entirely on the historic aspects of this vital, Chicago-born Black Arts collective. More than 40 works will be on view by Jeff Donaldson, Gerald Williams, Jae Jarrell, Wadsworth Jarrell, Barbara Jones-Hogu, Napoleon Jones-Henderson, and Nelson Stevens. Historic documentation, archival photographs and other ephemera will be showcased throughout the exhibition offering a unique and comprehensive narrative of AFRICOBRA’s birth and evolution on the South Side of Chicago in the late 1960s and early 1970s and its reverberating effect on the art scenes of Washington, DC, New York City, and Lagos, Nigeria. This groundbreaking, museum quality exhibition will be mounted within the historic, picturesque Venetian Gothic palazzo of Ca’ Faccanon, offering more than 9,000 square feet of exhibition space on two floors, adorned with its original Venetian plaster and Murano chandleries. Its perfectly central location is only meters away from the Rialto Bridge and St. Mark’s square. 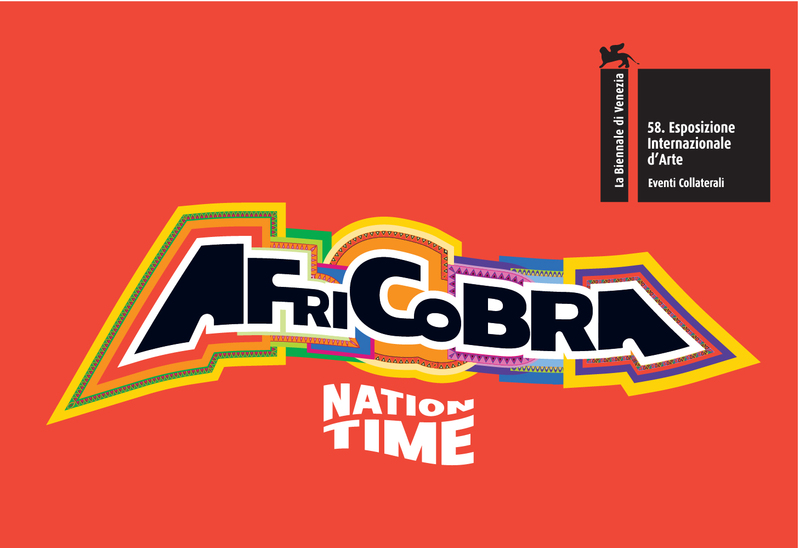 AFRICOBRA: Nation Time at Biennale Arte 2019 is the first time the work of this vital, definitive, and historic Black Arts collective has been given the opportunity to be celebrated by global audiences on this scale. AFRICOBRA: Nation Time is an exhibition of historic importance for the Black Arts Movement in the United States and all international audiences who are curious to discover more about the ways in which the aesthetic of African American artists relates to politics, culture and identity. 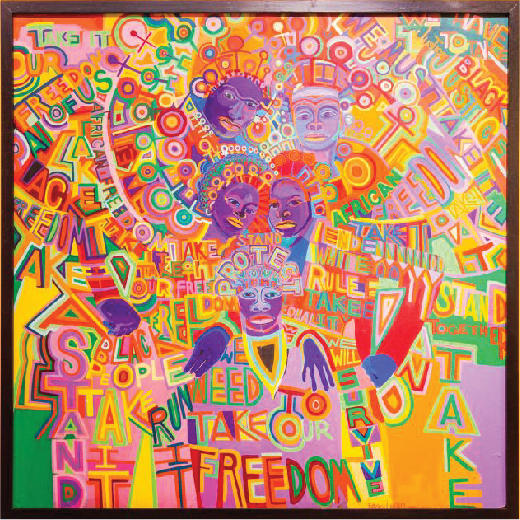 Capturing the sentiment of their time with a visual language of vivid colors, rhythm, compositional arrangement and shine, the artists in AFRICOBRA: Nation Time reflect how a marginalized group found a way to empower themselves in a society that consistently denied them their power. Presented by bardoLA, originated and supported by the Museum of Contemporary Art North Miami, and curated by Jeffreen M. Hayes, Ph.D., this exhibition is made possible with the generous support of Kavi Gupta gallery, the City of North Miami, Florida, and the John S. and James L. Knight Foundation.​​ The forthcoming catalogue is made possible, in part, by the Elizabeth Firestone Graham Foundation.